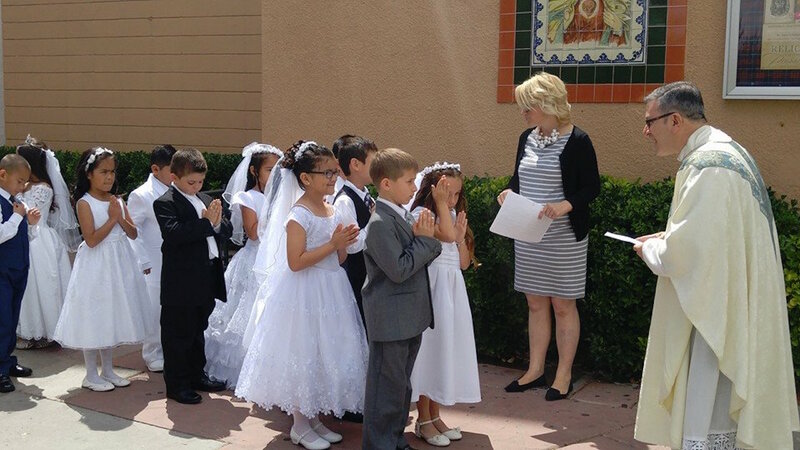 Saint Anne Catholic School students prepare for and receive the sacrament of First Holy Communion in Grade 2. 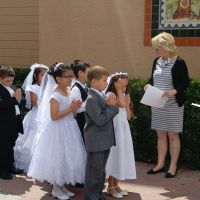 In preparation for this Sacrament, students in Grade 2 also prepare for and attend First Reconciliation in the spring. 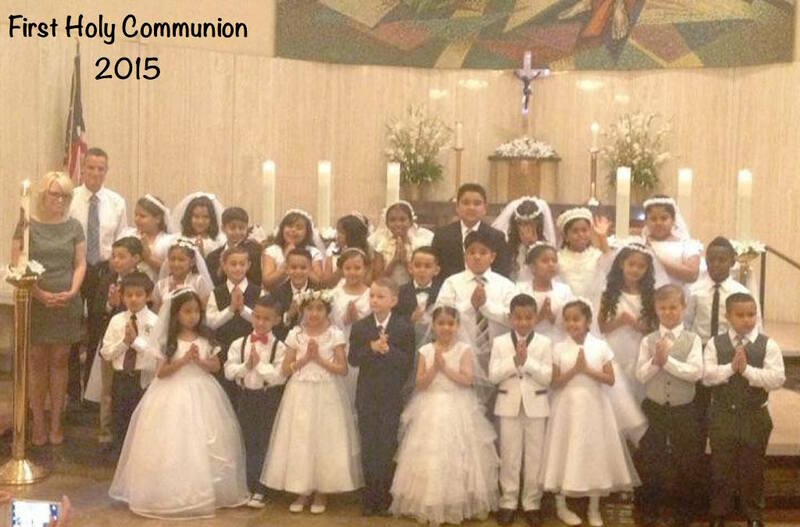 Together as a class, students worship together, and Grade 2 siblings take part in the roles of the Mass. 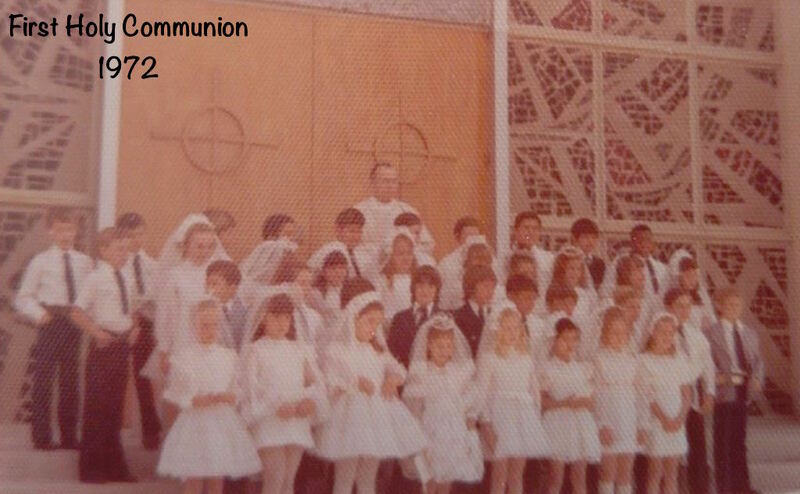 Grade 2 First Holy Communion generally takes place on the second Saturday in May. 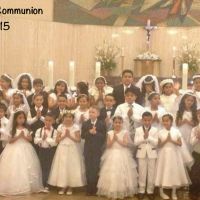 Our older students who wish to partake in the rites of First Holy Communion also are prepared during the school year for this Sacrament. 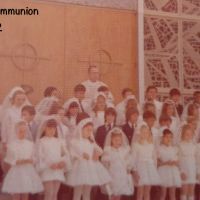 The Mass and rite takes place during during a school liturgy, generally a week before Grade 2 has their First Holy Communion.